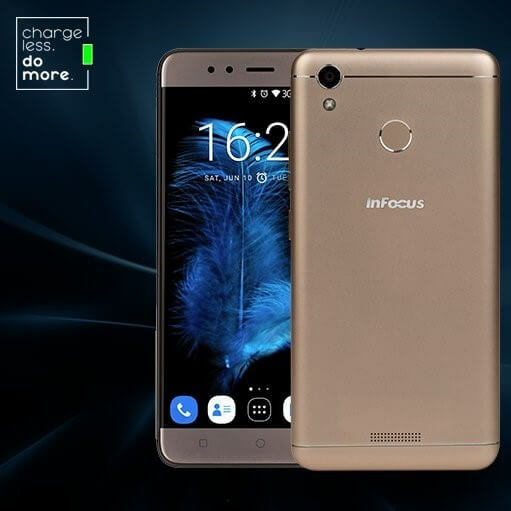 US smartphone company Infocus has recently launched the infocus turbo 5 plus smartphone .Infocus Turbo 5 Plus comes with a single look. He wants to increase the presence in the market by focusing on the budget segment. 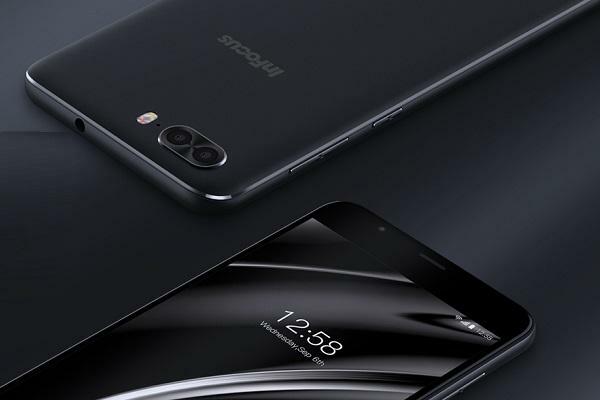 The company has given 1.5 Ghz MediaTek 6750 octa-core SoC processor .Infocus Turbo 5 Plus smartphonemanages the heat level well, but after 30 minutes playing the game you feel uncomfortable to take this phone. This phone comes with 3GB big RAM. The special feature of Infocus turbo 5 plus is that the company gives 4850 mAh of the battery in this phone. Regardless of heavy usage, its battery lasts all day.this phone also has the power to run for 24 hours. This means that the battery life of this phone is very good. You can easily run throughout the day even when you use heavy. 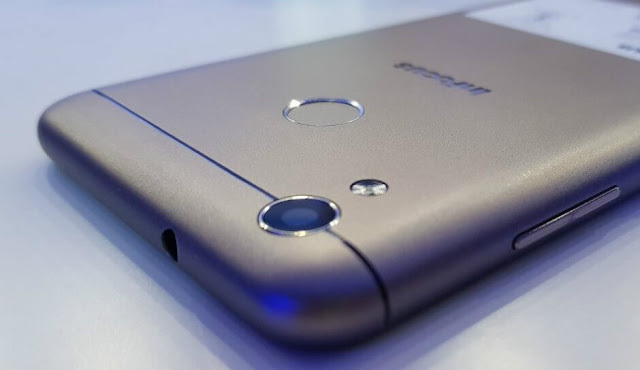 CAMERA > 13MP + 5 MP dual primary autofocus camera with dual color flash. INTERNAL MEMORY > 32GB, which can be extended up to 64GB via micro SD card.